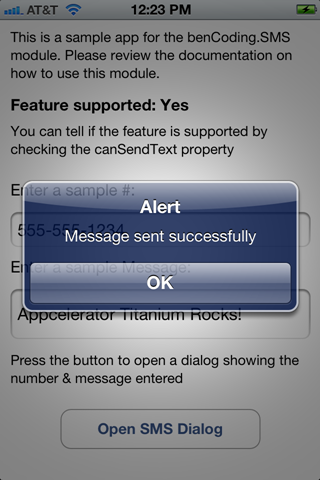 Need a SMS Dialog in your Titanium app? 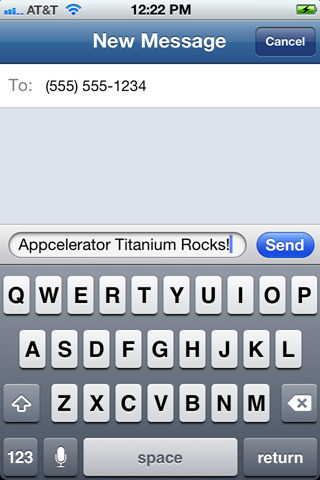 The benCoding.SMS module makes it easy to add SMS functionality into your iOS Titanium apps. 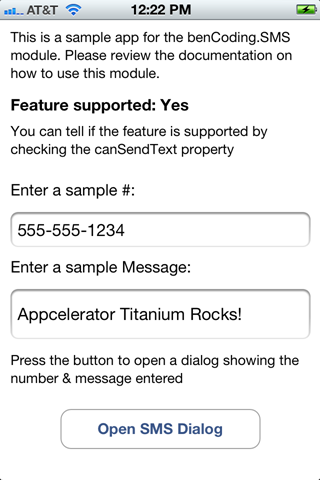 We unleash the power of Apple’s native Apple SMS component to Titanium with an API fashioned after the Titanium EmailDialog to make it familiar to use. 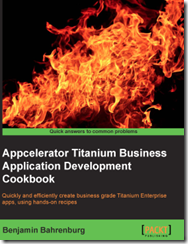 See the below on how to get started using this in your Titanium apps today. The source is available in the benCoding.SMS repo on GitHub. This module will only work with iOS 4 or great. This module provides Titanium access to the native Apple SMS component MFMessageComposeViewController. The module’s API has been fashioned after the Titanium EmailDialog to make it familiar to use. message:"This device doesn't support sending text messages"